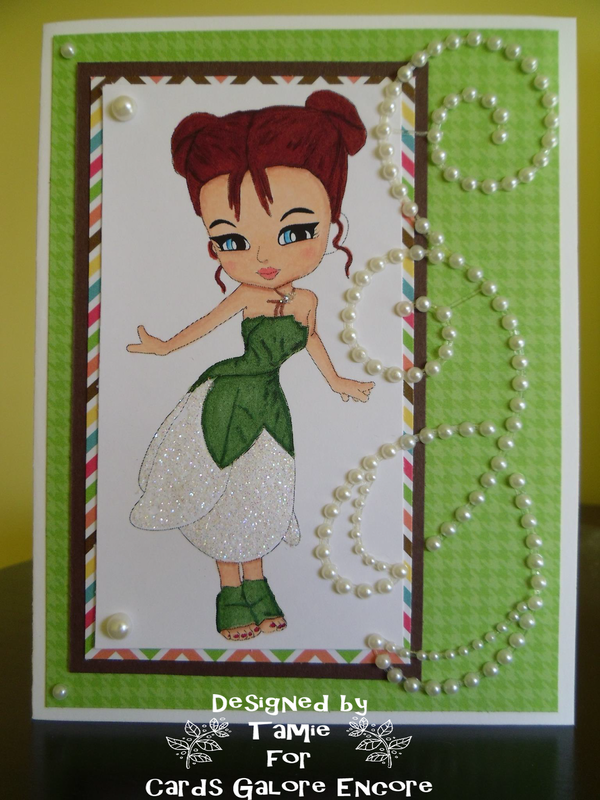 Challenge #2 - Add a Gem, or glitter, or Candi or any bling you fancy!!! 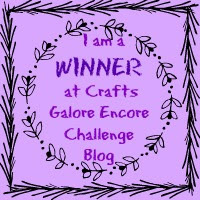 Thank you all so much for your amazing entries for Challenge #1 the results have been added to our winners page (see tab above). 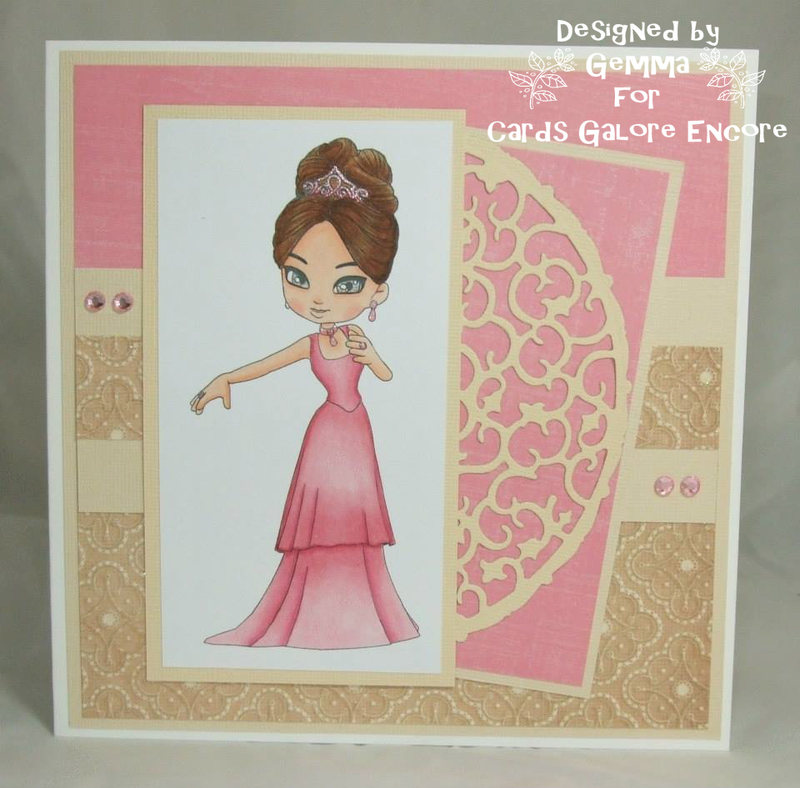 Congratulations to everybody who entered as all the entries were FABULOUS!!! 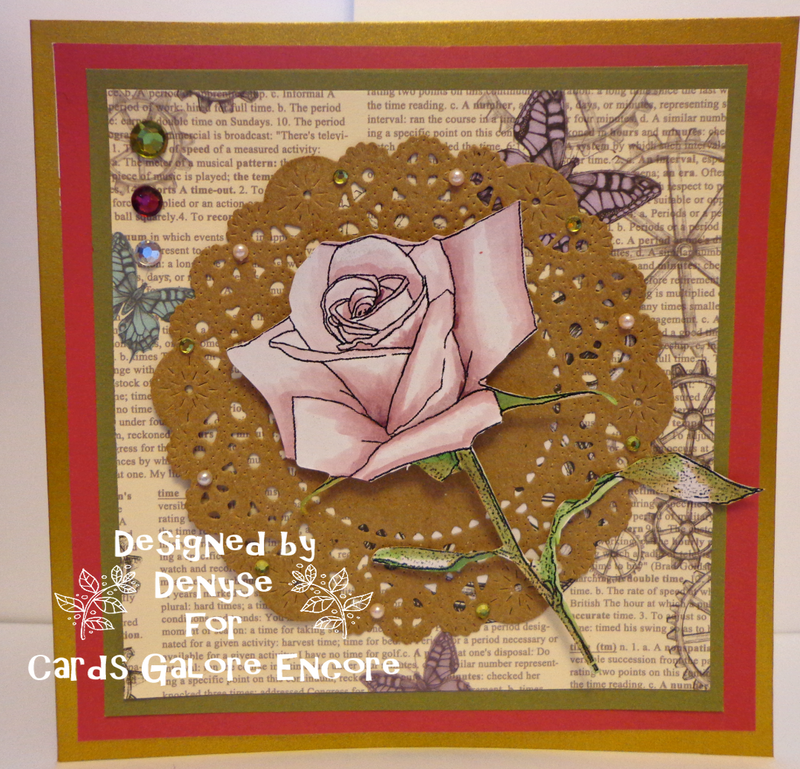 So on to our second challenge, which is sponsored by the fabulous Janice at Scrapper's Delights. 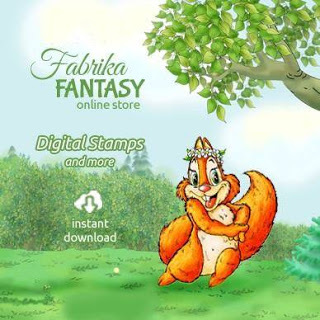 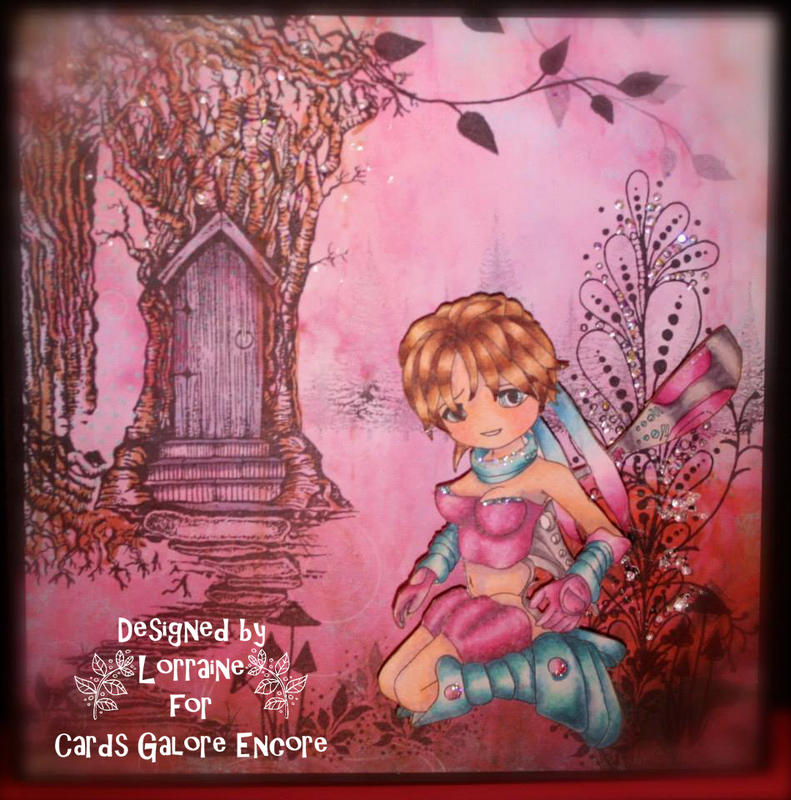 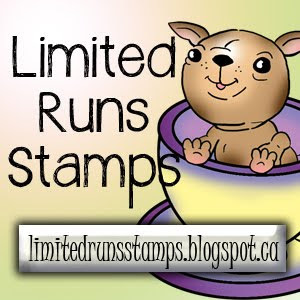 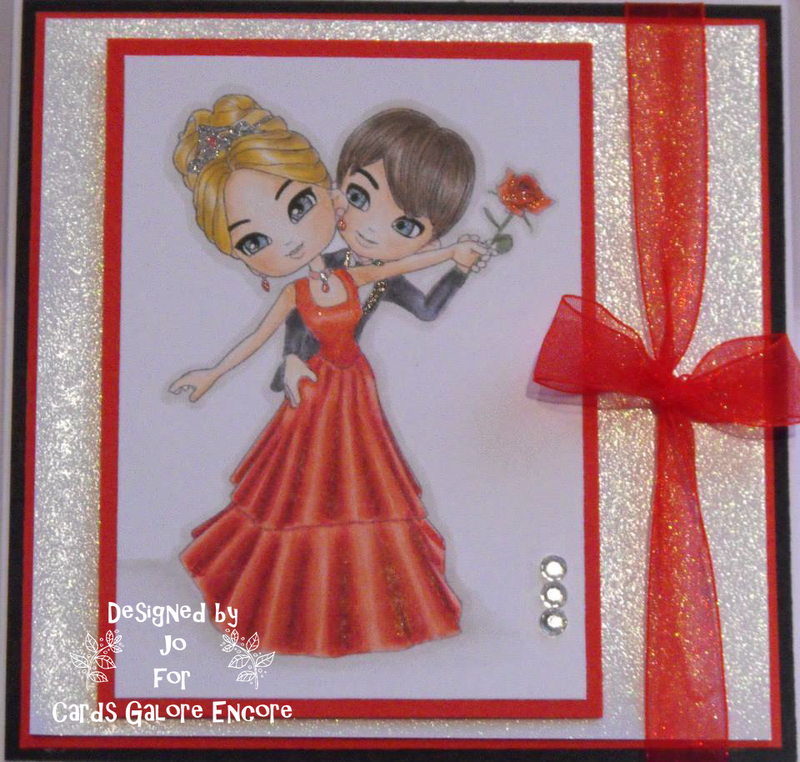 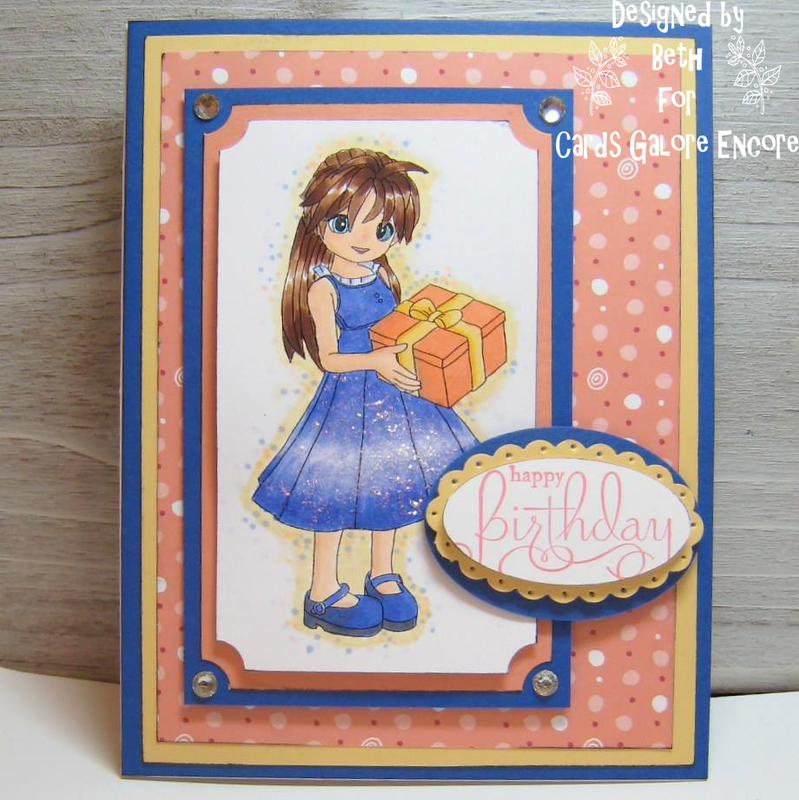 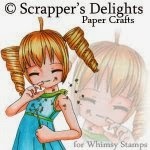 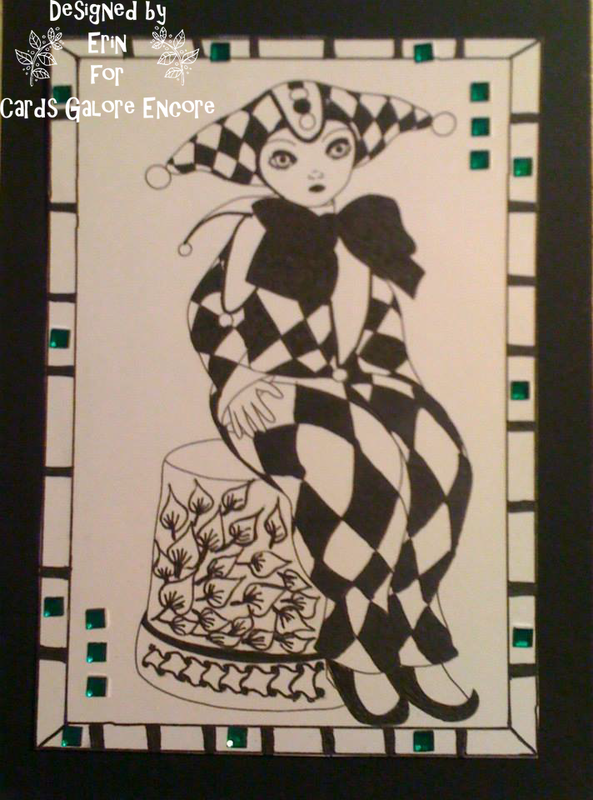 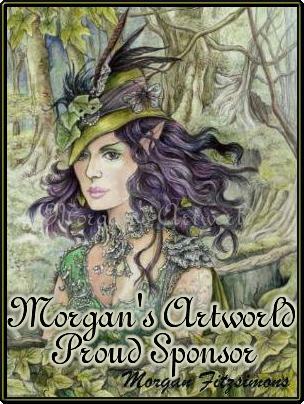 The prize is 3 Digi stamps of your own choice from the Scrapper's Delights Store. 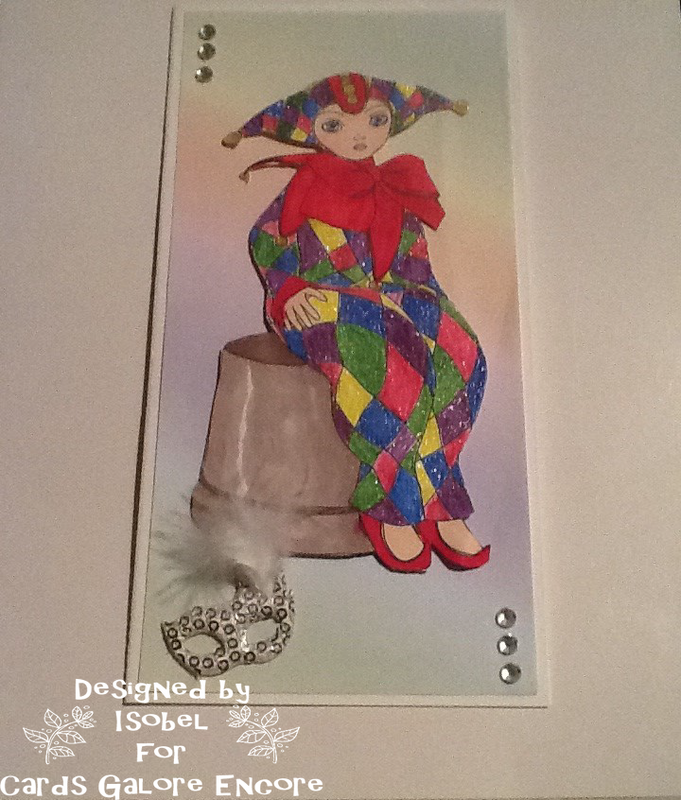 IF YOU BLING YOU ARE IN ! 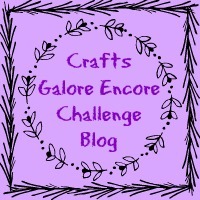 Please check the rules in the side bar and remember only three entries and they must be linked to the challenge. 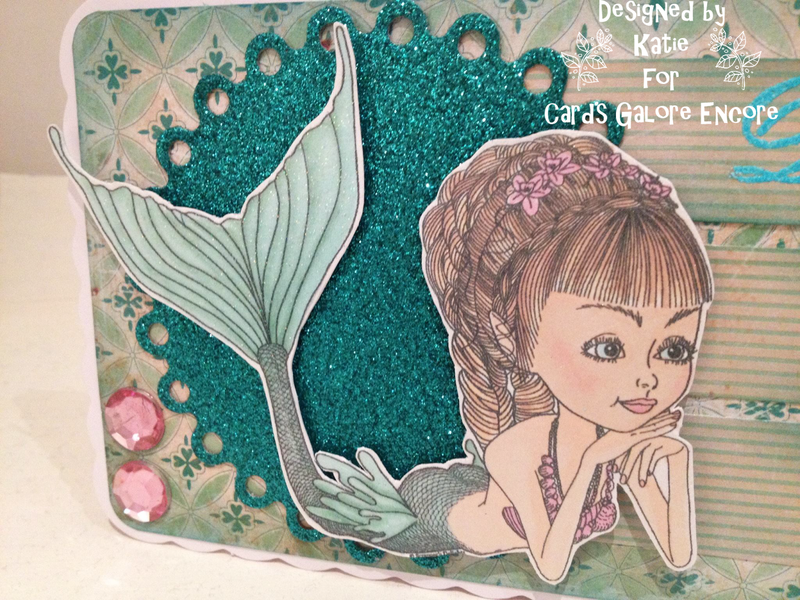 Once again the DT have produced fabulous work with the stunning digis that are available from Scrapper's Delights.